OBS (Open Broadcasting Software) is a free, open source video encoder and streaming application. But don’t let that fool you. 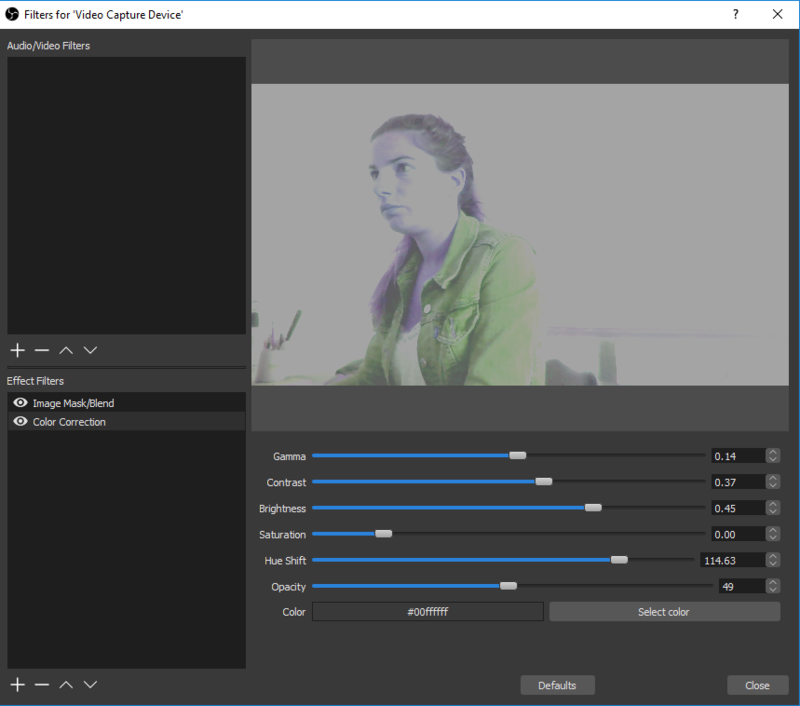 OBS Studio is a powerful encoder that is used by many professionals. 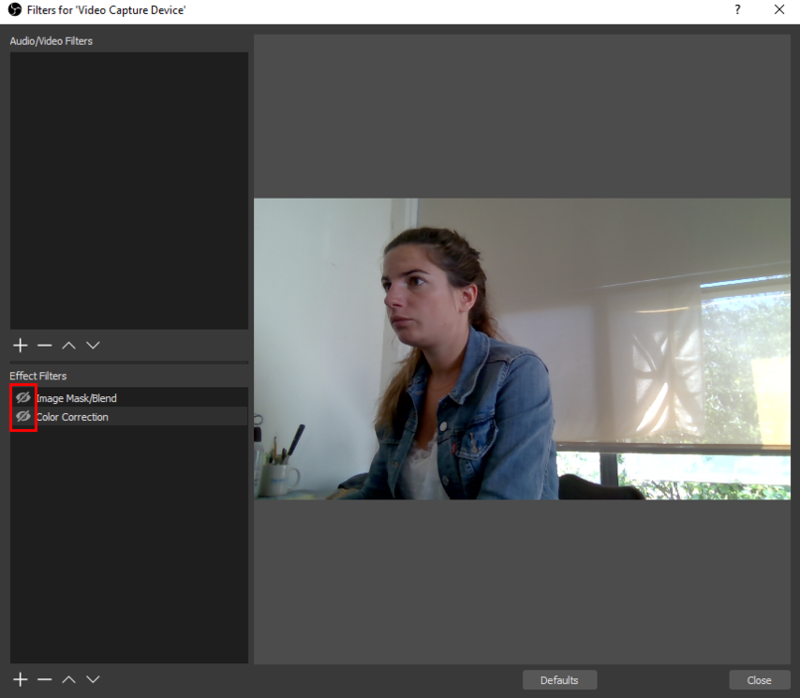 This blog post will look at how to use OBS for professional video streaming. Anyone involved in live streaming needs to use a live video encoder. Encoding can be done at the software or hardware level. 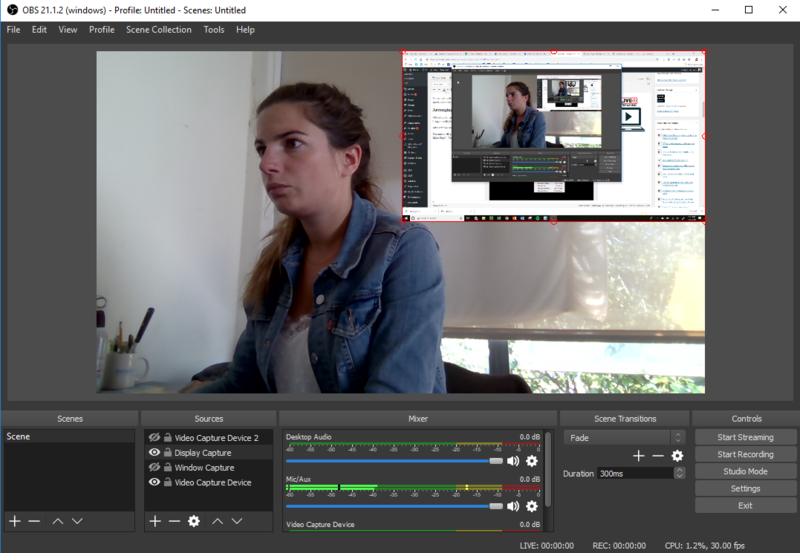 Software encoders like OBS Studio provide the most versatility and are used by the majority of professional broadcasters. This article will explain to you how OBS Studio works for RTMP stream ingest. Note that this article is based on the latest version of the classic OBS Studio, version 22.0.2, available on their website for free download. 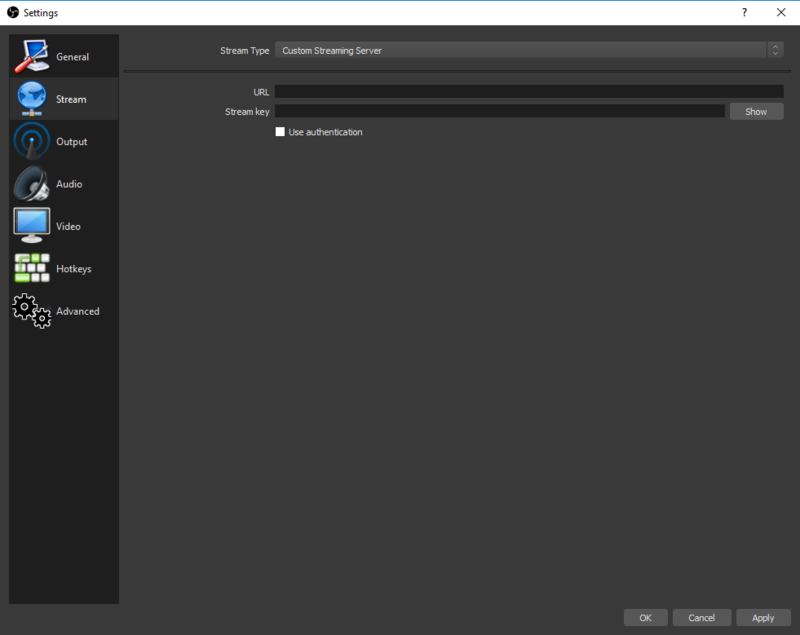 For an easier and faster set up, we recommend using DaCast custom version of OBS Studio. If you decide to use our custom version of OBS Studio for easier live streaming, check out this tutorial. One of the simplest and most important tasks with OBS is to add video sources to your stream. To add a video source, such as webcam or a camera connected via a capture card, click on the + sign that is inside the “Sources” widget. This will prompt you to type of video sources you can add. Select “Video Capture Device” if you want to add a camera. Then you will be ask to named your video Sources and choose from an existing one or create a new one. At this stage you can also choose to flip the image vertically or horizontally, adjust the opacity, change the resolution, or set up a chroma key (green screen) effect. When you are done click “OK” and your video source will be added. If there is blank space bordering your video feed, you may need to go to “Settings” and adjust the resolution of your broadcast to match the size of your video input. If you want to broadcast what is on your computer screen, you can either use Display or Window Capture. Display Capture will broadcast everything that is on our computer screen in a certain area, although the size of that area can be changed. Window Capture will allow you to broadcast the screen of a particular application (Skype, Word, PowerPoint, Internet Browsers, etc.) and only that. To set up a Display Capture go to the “Sources”widget, click on the + sign and select Display Capture. Name it and click “OK”. Now you have the choice of whether you want the mouse cursor are captured or not, and set the opacity. You can select “Sub-Region” to create a smaller area of your monitor screen to capture. For Window Capture go to the “Sources”widget, click on the + sign and select Window Capture. Name it and click “OK.” Select from the drop down menu which application you want to Window Capture from. If you don’t see the one you wanted, try re-launching OBS or the program (or both). If it still doesn’t appear, use Monitor Capture instead. Choose whether you want to capture the Entire Screen, or the Inner Screen. You can choose if the mouse cursor is captured or not, the opacity, and create a smaller sub-region if you want. Click “OK” when you’re done. To add images to your stream, right click under sources, then click “Add” -> “Image.” This will give you the option to “browse” for the image you want to add, and adjust the opacity if you want to. Alternatively, you can add an image slide show and select several individual files, or an entire folder. You can also add text in the same manner. You can use the menu settings to choose color, opacity, font, size, if you want the text to scroll or not, the scroll speed, and of course, your message text. OBS allows broadcasters to create scenes with multiple inputs on the same screen. This allows you to create professional picture-in-picture broadcasts and bring in multiple guests/videos via different sources. After adding a source, you can position it anywhere you like. To move a source, just click on it and resize it reposition it the way you want. You can also do a right click on your video source to change the order of your video sources, rotate them, or even add filters. If you want to re-arrange the layering of your sources, go to “Order” and then select “Move up”, “Move Down”, “Move to Top” or “Move to Bottom”. Whatever is on the top layer will cover the sources behind it, with the bottom layer at the back. Hotkeys are a key professional feature for OBS. Essentially, setting up hotkeys allows you switch between multiple scenes instantly, at the touch of a button. This allows for smooth, precisely-timed cuts between different pre-recorded or live video streams. If you’ve followed our instructions above, you’ve already created your first scene. 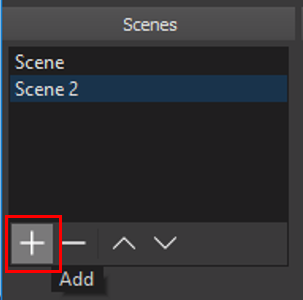 To use hotkeys, start by creating another scene, by clicking on the “+” within the “Scene” widget. 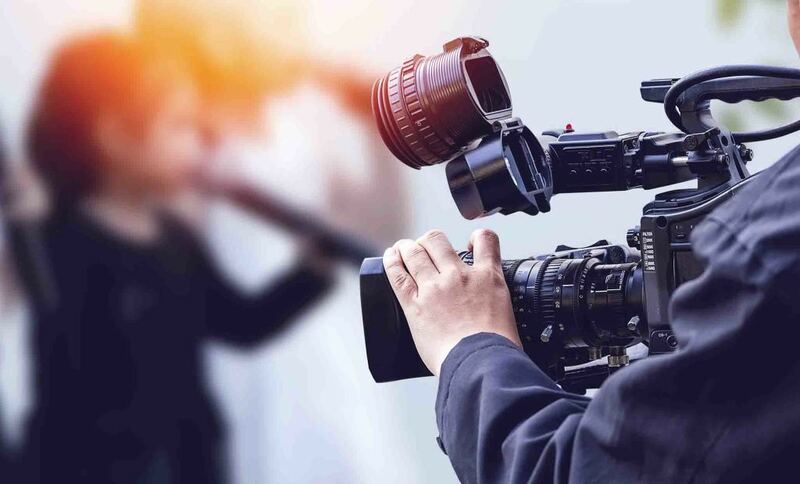 Now that you’ve created your scenes and set-up your video sources, you’re almost ready to begin broadcasting. The URL and Stream key are the stream URL and stream key available in the encoder set up section of your DaCast last channel. Once you have copy pasted the information related to your DaCast live channel, check “Use authentication”. You will see that you need to enter a username and a password. These are the login and password of your DaCast live channel, available in the encoder set up section where you found the stream URL and stream key. For more details on those 2 steps you can always check this tutorial for connecting DaCast with OBS. Now do a test stream to make sure your broadcast looks and sounds the way you want. If it all works the way you’d hoped, you’re ready to go! 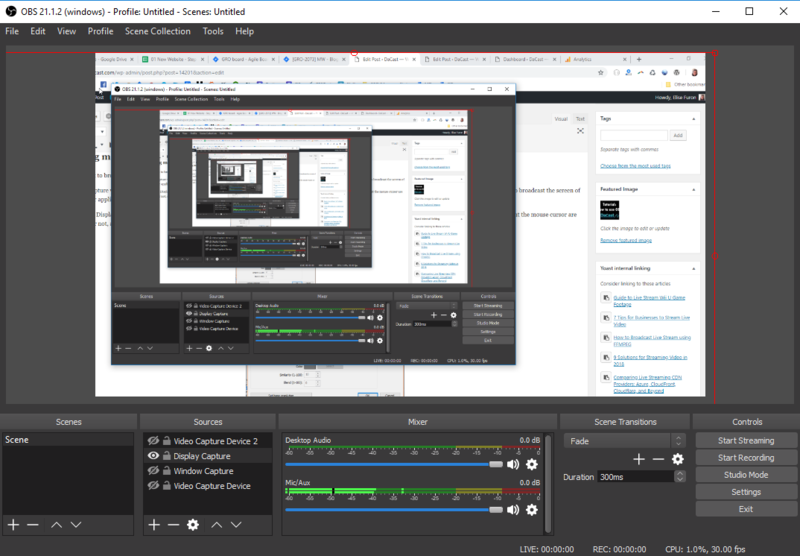 If you want to stream live video on your website, using OBS with DaCast is a great option. Whichever streaming solution you choose, we hope you now feel confident with how to use OBS for professional broadcasting. New to DaCast and interested to try out our white-label streaming solutions for yourself? Why not sign up for a 30-day free trial (no credit card required)? That way, you can test out all the features before making a commitment. 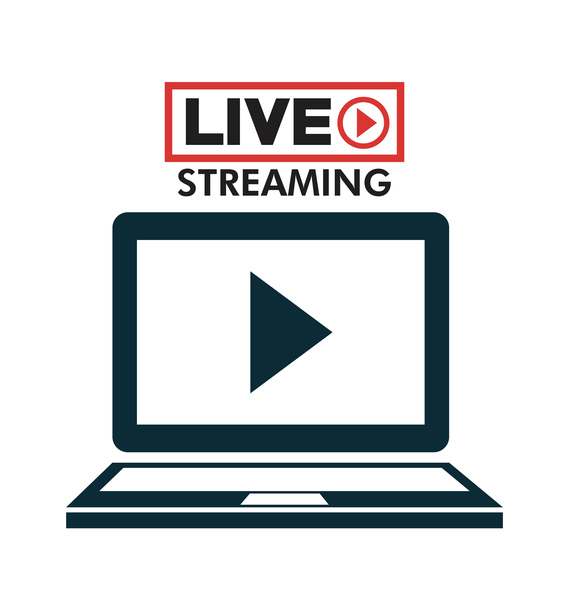 We’d love to get you set up for live streaming today! Finally, for regular live streaming tips and exclusive offers, join the DaCast LinkedIn group. By Eliot Miller and Max Wilbert. As a MAC user, I struggled a bit before getting the broadcast to work. Much of the OBS tutorial did not make sense when applied to the version of OBS I downloaded (OBS Multiplatform for OS X) and I suspect that your tutorial was for the earlier Windows version. If so, then it would have been helpful to make that explicit. Things I learned: Need to click Use Authentication, OBS Stream Key = DaCast Stream Name, Broadcast settings is now Settings > Stream, OBS Stream type is what you call “Mode and Streaming service”, ect. You remark “If you want things to be easy and simple, and don’t mind paying for that convenience, then I recommend another encoding program.” Well, what are the limitations of OBS? And what will it do without any trouble? It would be helpful if you would provide a feature and quality comparison with FMLE and Wireframe. I like what I see, but if it’s not-production-ready then I’d like to know that or at least understand where the landmines are. I’m encouraged. Thanks for sharing this tool. Yes this was done for a Windows computer. MACs are few and far between in this office! We will look into adding details for MAC users. As for limitations to OBS, there aren’t any really! You can have multiple videos sources. Layer, and arrange sources. Use the best codecs for audio and video and it has lots of custom setting options. It’s very similar to Xsplit, and certainly has more options than FMLE. It’s only short-comings I would argue are its usability and learning curve. It takes an effort to learn how to use it, which isn’t what everyone wants, hence my comment which you mentioned. Perhaps we will do a feature comparison for a number of encoders in a future tutorial. Thank you for the suggestion. Let me know if I can answer any other questions for you (although I have not used the MAC version myself). Just a comment, xsplit WILL show right clicks and pop ups. 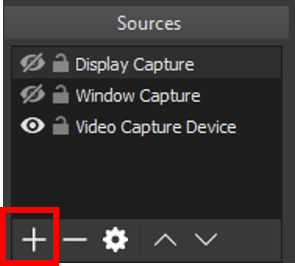 You have to disable “Exclusive Window Capture” by right clicking on the source in Xsplit.